Cumnor is 4 miles from Oxford. The village has two public houses, the Vine and the Bear and Ragged Staff. It also has a newsagent, a butcher, a hairdresser and a post office/greengrocery. In 1560 Cumnor Place was the scene of the death and suspected murder of Amy Robsart, the wife of Lord Robert Dudley. The house was pulled down in 1810, it is said because her ghost gave the locals so much trouble. Cumnor is the basis for Lumsdon in Thomas Hardy's novel Jude The Obscure. 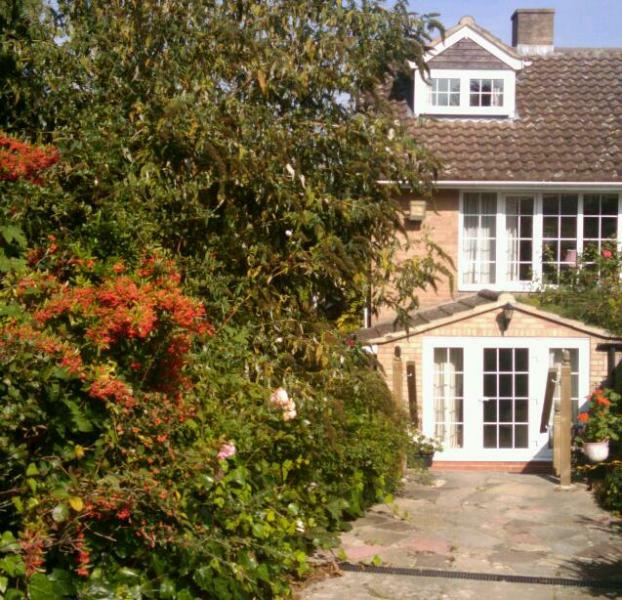 The flat is a one bedroom annexe attached to the main house with its own entrance.